Call Chris now for a free no obligation quote. Portsmouth Drive & Patio Cleaning: 02392 350859 or 07939487000. 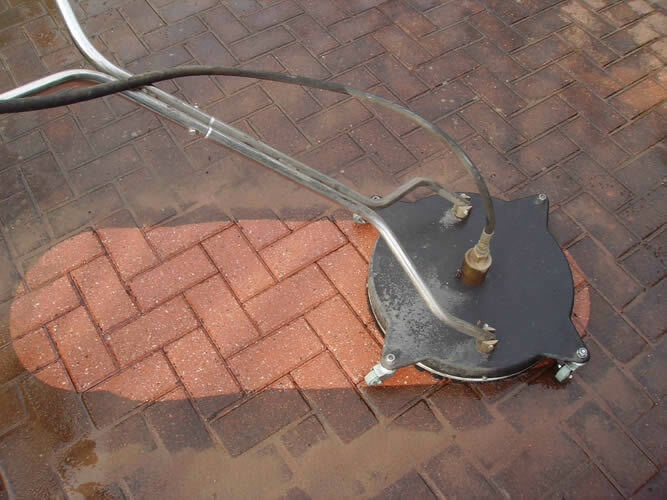 We use a 3000psi pressure washer running at 17ltrs per minute which runs a 20 inch rotary cleaner and turbo lance removing algea, moss, dirt, grime, paint and oil from driveways and patios. Call 02392350859 or 07939487000 for a free no obligation quote. Our driveway and patio cleaning services are available in and around Portsmouth, Cosham, Havant, Hayling Island, Waterlooville, Emsworth, Porchester, Fareham & Chichester.